Online travel booking platform like Trivago has resolved every challenge earlier felt in making travel organizations. Meta data searches have turned out to be famous among voyagers who need to use digital innovation to locate the best deals on hotels rapidly. Voyagers currently have the whole world readily available for them with just one mouse click. Moreover, it has turned out to be convincing to complete a definite investigation of the location through pictures, local ratings, travelers’ reviews, videos, and significantly more. But what does it take to build such an impressive website? Trivago is a metasearch hotel browsing site that swiftly filters through the metadata of hotel websites and different other travel booking platforms to discover the best arrangement for users in a matter of seconds. You don’t book specifically on Trivago, however, are deployed to the booking site such as Expedia or hotel site to complete the reservation procedure. You discover best deals on a hotel or resort room and Trivago earns a little referral commission. Trivago will catch the booking necessities given by the user on the site. The site is linked to a property management system (PMS) for constant refreshing of hotel accessibility. 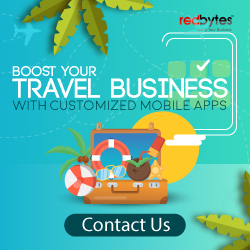 The user should give important data like name, contact details, email, destination, check-in, check-out date, number of rooms and other travel related prerequisites. Once the travel details are finished, the traveler can continue to complete the payment utilizing a secure payment portal. The travel booking framework will seize the user’s details and convey it to the back-end team or to the PMS which will make the important directions. 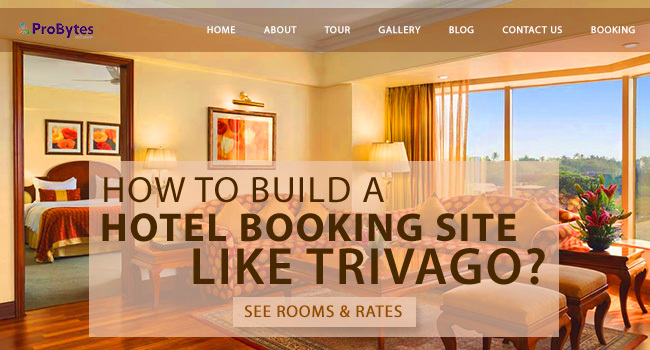 How to build a website like Trivago? Firstly, this portal is not a one-man army! There are two different approaches to begin your own travel booking platform. First, custom sites for those people with heavy pockets and a lot of time to save. Second, which can be utilized by any individual who needs to get things right at once, avoiding postponement and fitting the small budget plan. 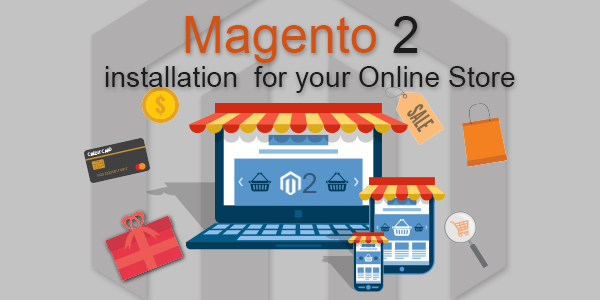 For this, readymade scripts are the ideal alternative to develop a site like Trivago to begin your own travel booking site that will flaunt all traits at standard and sometimes surpassing. Online Travel Booking script is a superb script that can be effectively used to release your own site like Trivago platform. Additionally, you can utilize this for different kinds of booking needs like the cab, car rental, cruise, or as the name recommends, anything booking site is focused on. The script accompanies a delightful array of features that OTA (Online Travel Agencies) entrepreneur will become hopelessly fascinated with. As it’s all about building a hotel booking website, the main utility of the site depends on the look and its search options. Here we’ll know the core elements that the clone of Trivago must possess to make your site progress similarly. The best strategy for a making a hotel booking site that targets the worldwide customers is to greet them with a search bar center of the primary page and take the audience to the nation-specific page. Your clone script ought to have a relative search bar. As such sites look for hotels, resorts, home-stays, and hostels in numerous nations; all hotels in a specific region are recorded in their particular database. So, providing a choice to the user to pick a specific region in the main part of the homepage bodes well. Get a clone script that gives currency related alternatives. Just beneath the search bar include a segment which consists of the ‘Best Destinations’ and ‘Best Cities’. This will help the visitors to hit the page instantly and stay at your site. Present the hotel search lists based on sorting – cost, ratings, popularity, and distance. Since it’s a travel booking platform, thus, you should give the choice of ‘Filter by stars’: one, two, three, four or five-star hotels. Additionally, also add the choice of ‘Filter by cost’,to give a visitor a chance to choose the cost range for showing needed outcomes. Include another button on the list of hotels to demonstrate the distance from the city center area. As some people prefer to stay in the downtown area. Map Integration is an essential element as it shows the correct area of the selected hotel. It enables a customer to know where the hotel is precisely located and he can even settle on the option of booking the hotel in view of the surrounding. The majority of the cloned sites of Trivago don’t have map integration element and in case they have, still, the map is not interactive which will be a huge disappointment for both users and you. Thus, a unique map integration alternative can be productive if given to the customers with the goal that they book the hotel as per their area prerequisites. This element is also an important element because deals are the main feature of online hotel booking platforms like Trivago. Get the minimum cost posted on the top with a ‘View Deal’ button. The goal of this element is that when the visitors tap on the View Deal option, they are taken to the particular hotel booking website or OBA platform from where they can book the selected hotel, home-stay, or resort by advancing the deal value transaction. Users can make a better decision and learn well about the selected hotel when they get to view some real pictures of that particular hotel. So, make sure to add hotel images on your website. Also, guarantee that a user can tap on the pictures gallery of the hotel to see more pictures of the inn. Additionally, give the alternative to zoom the pictures found in the gallery. Your site ought to likewise have some sort of rating feature accessible for the hotels, as ratings play an important role in gaining the trust of searchers. So, make sure the clone script you select has the functionality to retrieve ratings given on booking websites through APIs. 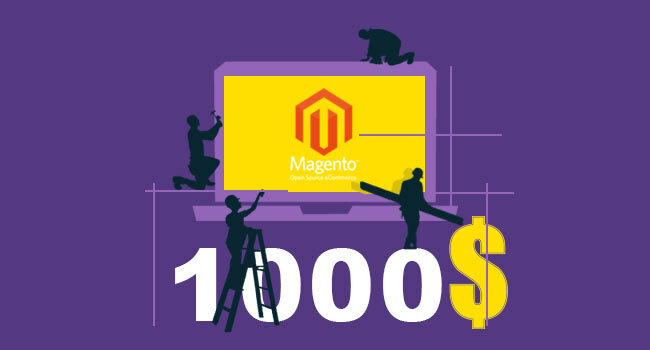 Include a list of major organization pages which incorporate FAQs, contact, terms and conditions, privacy policies, press, legal information, sitemap, blog, jobs, affiliate program and so on in the footer section. When you consider making such hotel price comparison portal without anyone else’s input – you should have an alliance with the big players in this field like Booking.com. But these OTA have an arrangement of the standard which one must meet with a specific goal to get an access to their inventories. For instance, you should have 1 million+ bookings and users on your site which is somewhat troublesome for small or medium level companies. Even if in some way or another you get access from them, it’s hard to tie the outcomes from various OTA into one. 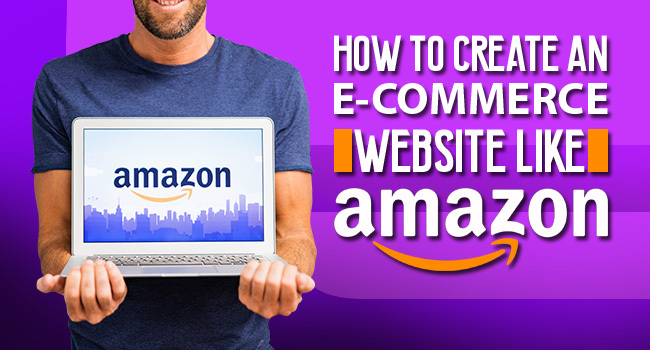 Read also : How To Make A Website Like Facebook? It can’t be real-time as the page will hang on the when it endeavors to connect results from various portals at once. Henceforth, you’ll require a support to store the outcomes and keep the database refreshed constantly. These are basic types of difficulties that you may face while creating your own platform and there is an excessive number of others too that you may need to struggle. Thus, it’s not an individual’s task, you need a strong infrastructure and team to support you in creating a successful website like Trivago.